I am honored to have shot all four kids Bar and Bat Mitzvah’s. All four events were so different and memorable for me! I have to say that I am enjoying every moment with all of you and get a kick out of watching everyone grow up so quickly! Anyway Joe Mineo from Something new always does a tremendous job, he put that little something special in for your family as we all do! Mazal Tov Ava! Jacob, Olivia, and Alexa I am very much looking forward to shooting all of your weddings in the upcoming years! Michael and Kathy thanks for everything! Marianne & Andrew everything was perfect even though the weather didn’t cooperate the entire day. We love Lebanese Weddings because they are so rich in culture and I really am fortunate to share so many of your friends! Sarah and I really felt the warmth from your family and can’t wait to see everyone again soon! Mabruk! Sarah & I have never even heard of Rattlesnake Island before. Maybe we have watched too much Scooby Doo but that Island is way more beautiful than it sounds. We especially enjoyed all the boat rides, drone shots, and the shotguns! Congratulations! 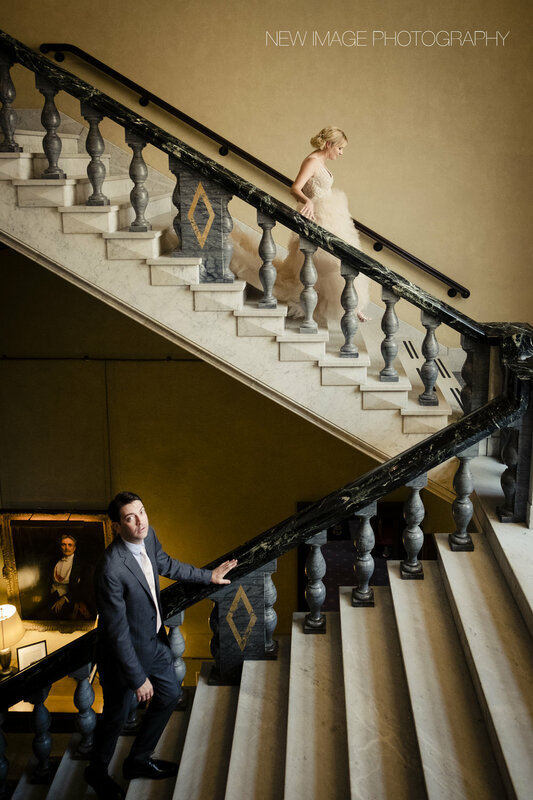 John & Vanessa shot this beautiful Union Club Wedding. Sarah & I were fortunate enough to get a few select shots before starting our other Wedding. Thanks for allowing us to crash. Ken and Jacquie had a beautiful Wedding at The Intercontinental Hotel in Cleveland. Sarah and I have never see a couple that literally wrote the same vows to each other Unbeknownst to one another! It was a very special moment!